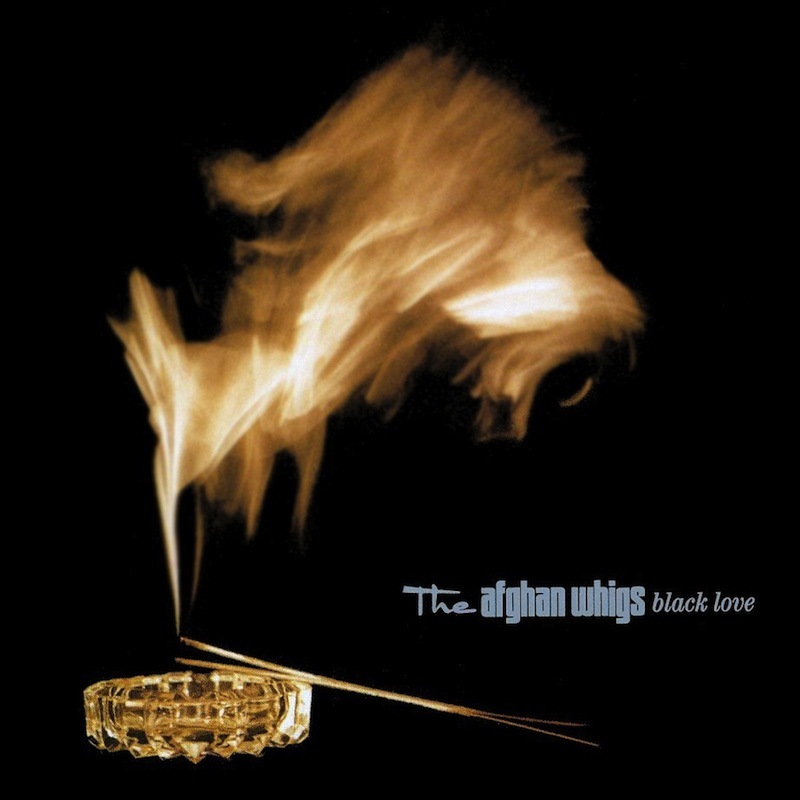 The Afghan Whigs recently announced that they’ll be reissuing their 1996 album Black Love for Record Store Day‘s Black Friday. Today, the band has announced they’ll be performing the album in its entirety for a special pair of charity concerts, each with a number of special guests. Longtime Afghan Whigs and Twilight Singers guitarist Dave Rosser has been diagnosed with colon cancer, and the proceeds from the concerts will be donated to help offset Rosser’s treatment costs. The shows will take place on December 10 at The Civic Theatre in New Orleans, and features performances from The Afghan Whigs, Mark Lanegan, Ani DiFranco, Morning 40 Federation, King James & The Special Men, and C.C. Adcock & The Lafayette Marquis; and December 14 at the Teragram Ballroom in Los Angeles, which will feature performances from The Afghan Whigs and Mark Lanegan, Moby and Carina Round. Tickets for both shows will go on sale Friday.